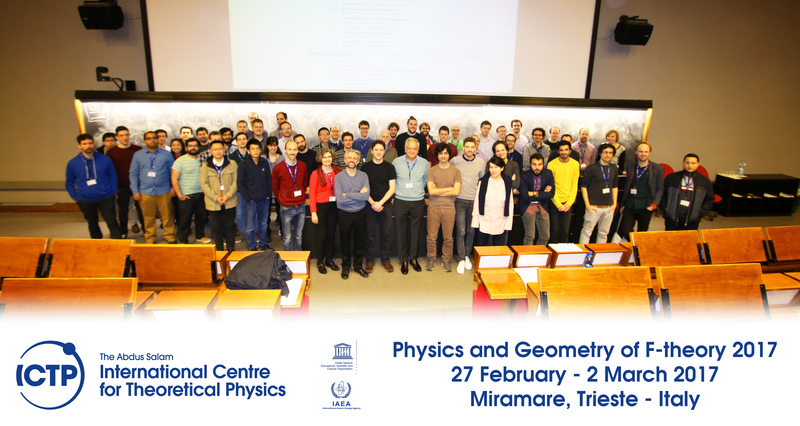 The goal of this conference is to bring together the experts in the field of F-theory from around the globe, both from the physics and the mathematics community, in order to exchange ideas about recent progress and future endeavours. F-theory is a non-perturbative realisation of string theory that is written in the language of algebraic geometry, and has always benefitted greatly from interdisciplinary interactions such as this conference. New mathematical advances including geometrical aspects of elliptic fibrations, Matrix Factorisation, resolution of singular manifolds, Calabi-Yau four-folds and five-folds.